MOUTHS OF MUMS: Protect your little one from overheating during our scorching Summer! Raising children in Australia can be a unique experience. We experience scorching temperatures, which sometimes even rise to mid 40’s! This means that as parents, we have an additional aspect of parenting responsibility. We have to ensure that our little ones core body temperatures are kept cool. We have to keep them hydrated and we have to keep their skin safe from our harsh sun. Most parents know that on a hot day, they should give their children more water than usual. They also know that if kids venture outside they need to be slathered in a UPF 50+ sunscreen. Many parents also purchase UPF 50+ swimwear for additional protection from the sun whilst swimming. Retailers stock everything from rash vests, to wetsuits, to hats and even sun socks, which stop little feet from burning on the beach! All sun protection products in Australia have to be tested independently by bodies such as the Australian Radiation Protection And Nuclear Agency to ensure that UPF ratings are reliable. Parents also know that on a hot day, children and pets should never be left in a car. The temperature in a car can rise up to twenty to thirty degrees more than the outside temperature, in just a few minutes. Leaving a window open does not reduce the temperature adequately. Leaving a child or pet in the car on a warm to hot day can be deadly. Many mothers, fathers and grandparents can be seen strolling along on a lovely Spring or Summer’s day. The sun is shining brightly or baby needs a snooze, so they shade the baby or toddler with a wrap, a blanket and in some cases even a towel or cardigan! 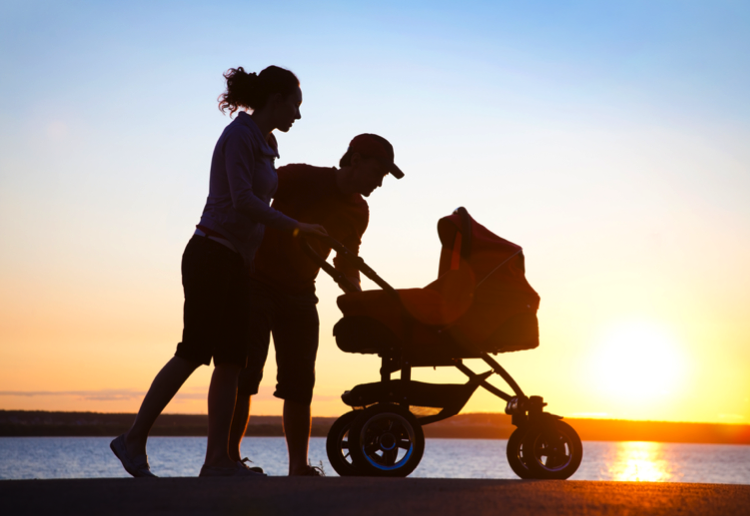 Not many people know that by covering their pram with the incorrect cover, they are unknowingly putting their beloved child at a higher risk of overheating, suffering from heat suffocation or SIDS. Researchers based in Sweden, discovered that by covering ones pram with a thin cover, blanket or towel one reduces the airflow and circulation and increases the heat. Young children cannot adjust their body temperatures like adults can, which increases their risk of heat suffocation. Using a mesh cover which fits over the pram and that has been independently tested would be a wiser alternative pram cover choice. – The cover should offer 100% breathability to ensure adequate air flow and be air permeable which means air can flow freely. – Covers made from Mesh material offer great air permeability. – Look for a cover option that offers UPF 50+ protection. – Slather sunscreen on your kids and yourself! – Don’t cover up your pram with a blankets, towels, wraps or jumper - choose something that is properly designed as a pram cover. Do you have anything to add to this? SHARE with us in the comments below.